Supreme Court on Monday stayed the Bombay High Court Judgment which disallowed the extension of time granted to Police to conclude probe and file charge sheet in the Bhima Koregaon violence case. The Bench comprising Chief Justice Ranjan Gogoi and Justices SK Kaul and KM Joseph also issued notice on the SLP arising out of the judgment dated October 24 of the Bombay High Court by virtue of which a Pune court’s order granting additional 90 days’ time for further investigation and filing the charge sheet against lawyer Surendra Gadling and some other activists arrested over the Bhima Koregaon violence was set aside. Before the High Court, it was the case of the accused that though section 43-D of the UAPA requires an application for extension of time to be filed by the Public Prosecutor, in the present instance, the same was moved by the police officer. While High Court Justice Mridula Bhatkar’s verdict paved the way for Gadling and other activists to be released on bail, the judge had stayed her own order from becoming operational till November 1, following a request from the Maharashtra government, thus giving time to the state to file an appeal before the top court. Assuring that the charge-sheet shall be filed in 10 days, Mr. Rohatgi drew the attention of the bench to the original application to indicate that in addition to the Investigating Officer (IO) signing for the applicant, it also bore the signature of the government pleader. “This is not an application by the Public Prosecutor (PP). In Hitendra Vishnu Thakur Vs State of Maharashtra (1994), this court has said that the application has to be filed by the PP through the IO. Then the PP will see if it is justified or not before filing it in court. This was not done. 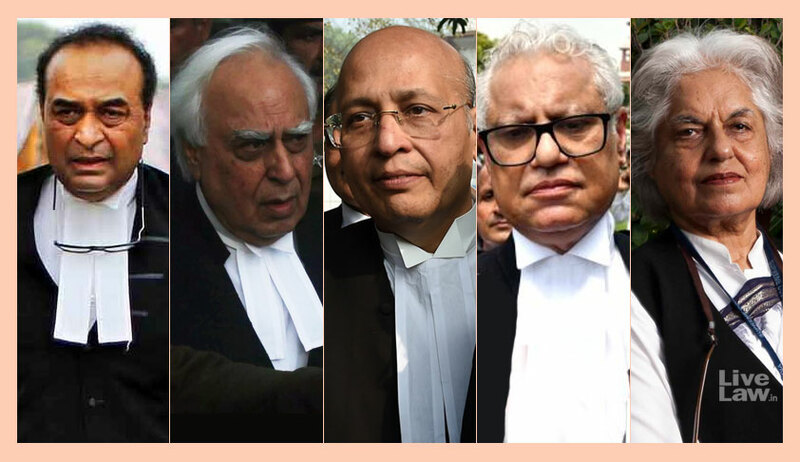 It is covered entirely by the judges”, objected Senior Advocate Kapil Sibal. That the application is by the IO and not the PP was also insisted by Senior Counsel A. M. Singhvi and Anand Grover. After the bench stayed the High Court order , Senior Advocate Indira Jaising urged that the matter be heard expeditiously in view of the right of bail being affected, with the impugned order of the Bombay High Court already stating November 1 as the date when it becomes operational.